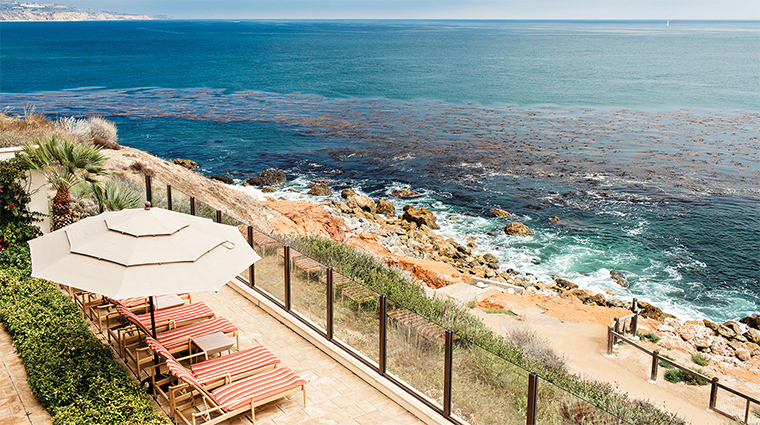 It's easy to spend a whole day indulging in the airy, gold-hued Spa at Terranea in Los Angeles' only oceanside retreat, Terranea Resort, even if you aren't a guest of the property. One treatment gets you access to the sprawling 50,000-square-foot spa, which overlooks the Pacific Ocean and is filled with luxurious, why-don’t-you-stay-awhile amenities. 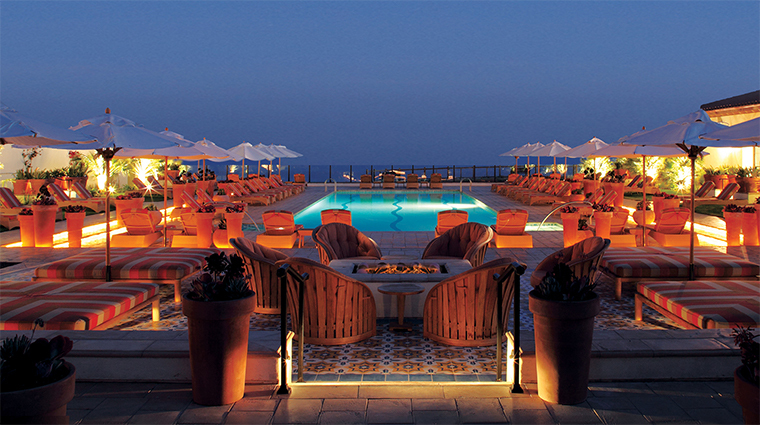 • A unique aspect of the spa comes is its time-of-day-themed services. For example, in the morning you might want a skin-stimulating volcanic clay wrap. • As for the late afternoon and evening, the El Segundo Blue is a good option as it includes a slow, rhythmic massage with the essential oil best suited for your intentions, be that balance, energy, peace or revitalization. An invigorating sea blue mineral clay culminates the experience. • Services have elements that tend to celebrate the sea, such as the revitalizing seaweed wrap that takes place in a low-lit, tranquil room by the water where guests can hear the waves crashing. 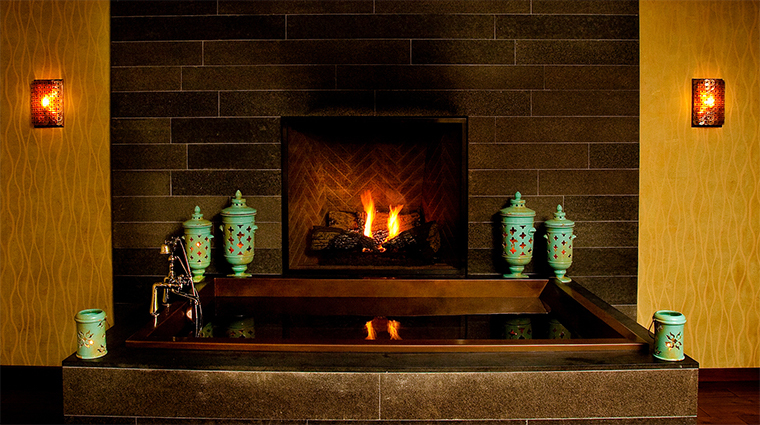 • The spa also uses crystals, which were once mined in caves on the resort's property. • Services at the spa use an array of products, depending on the treatment. These include Aromatherapy Associates’ Rose Infinity line, Naturopathica for select facials and Kimberly Parry Organics for prenatal treatments. 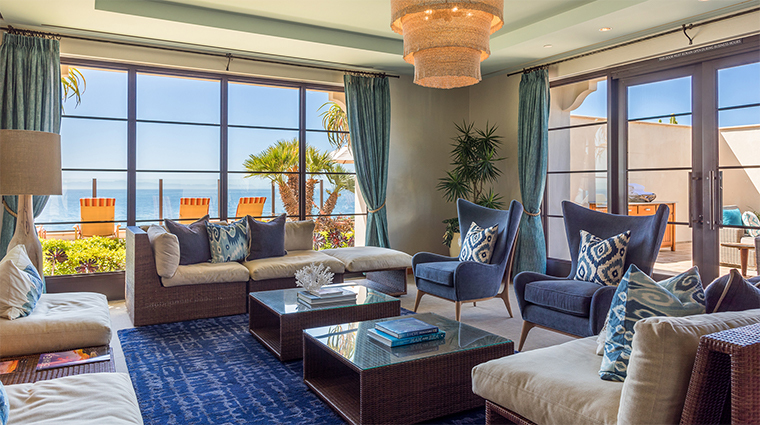 • Coastal breezes and the gentle echo of Pacific Ocean waves offer a serene oasis to rejuvenate body and spirit. • All products can be purchased in the spa boutique, as well as other chic souvenirs like designer swim suits, charming jewelry, beauty products and summery cover-ups, the perfect garb in which to float about the resort. • In between a massage or a seaside cycling class, sustain yourself with fresh samplings from the Spa Café, an eatery featuring healthy yet hearty foods that make you feel good inside and out. 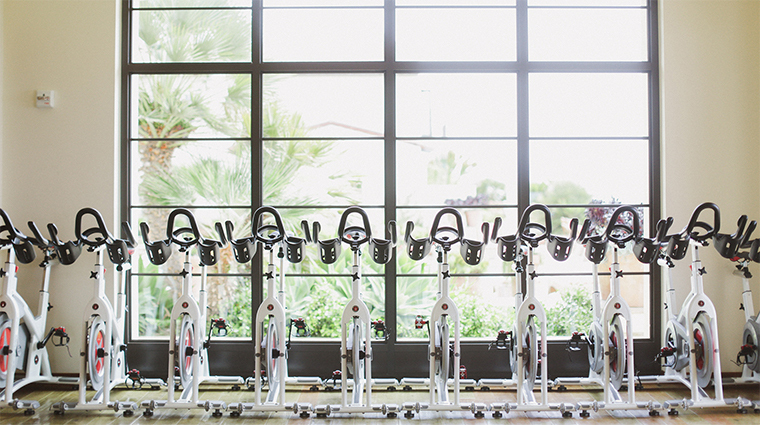 • The Fitness Center provides diverse group fitness programs that range from yoga to water aerobics and outdoor adventures. • The Spa at Terranea awakens you to nature’s sacred rhythms with healing rituals that follow the daily cycle of energy, rest and repair. Morning treatments stimulate the mind and spirit, while calming afternoon and evening rituals restore balance and peace. 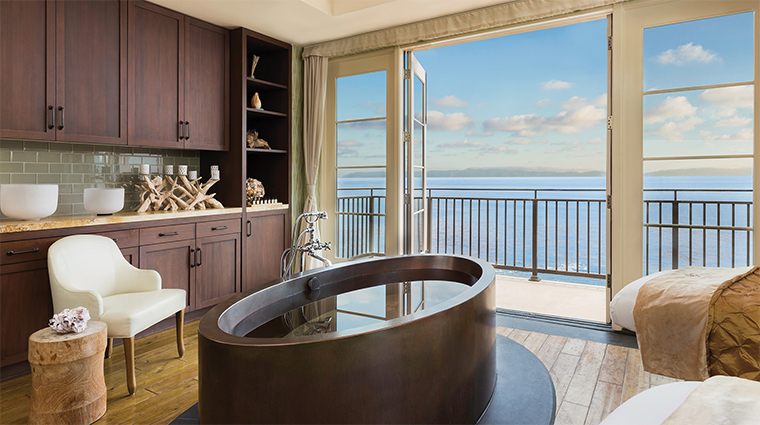 • The Ocean Prelude starts with a seaweed wrap, followed by a salt-water bath in one of the resort's signature deep copper tubs. It’s finished with another sea-themed service, a laminaria oil massage. • Take advantage of the local gym source with a crystal-quartz body scrub or the Crystal Reflections, a foot reflexology treatment that incorporates a copper tub filled with harmonizing quartz. • For facials, choose from state-of-the-art Radiant Results treatments utilizing an ARL Machine with all-natural products from Aromatherapy Associates. 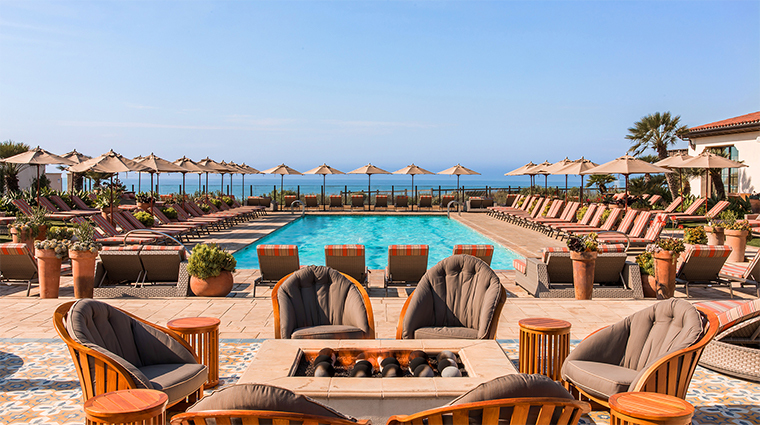 • Jutting out over the water on the Rancho Palos Verdes peninsula, the spa includes a private, adults-only pool, an outdoor hot tub and cold water plunge bath, steam rooms, private cabanas, fire pits and a 5,000-square-foot fitness center with sweeping ocean views. 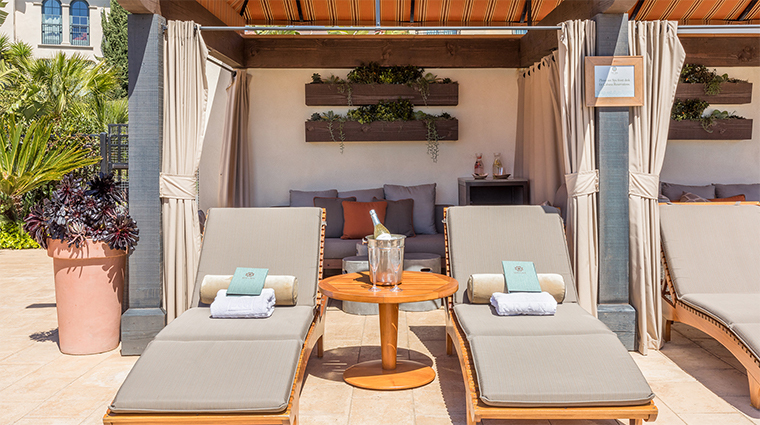 • Exercise and pool lounging aside, the main reason to visit The Spa at Terranea is to book time in one of the 25 state-of-the-art treatment rooms. 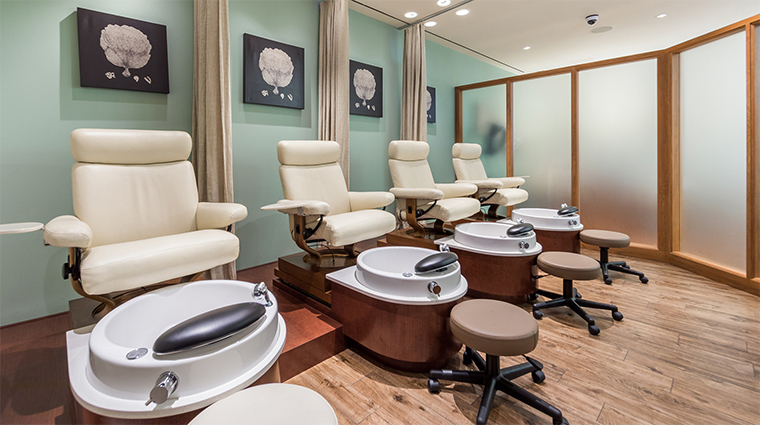 • The spa’s full-service salon offers signature beauty rituals, rejuvenating skincare treatments, hair styling and makeup services provided by a dedicated team of specialists. • Vichy showers and amazing copper tubs are both perfect for soaking in after a seaside yoga class.